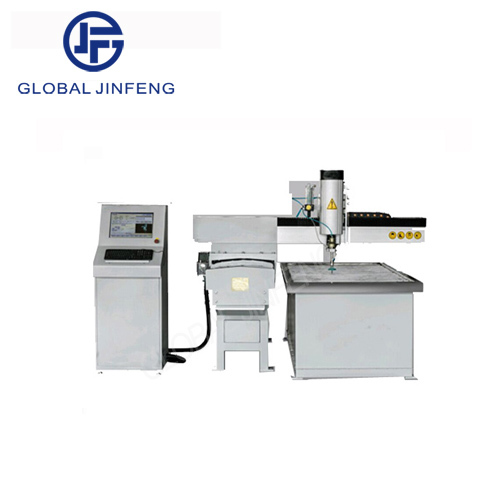 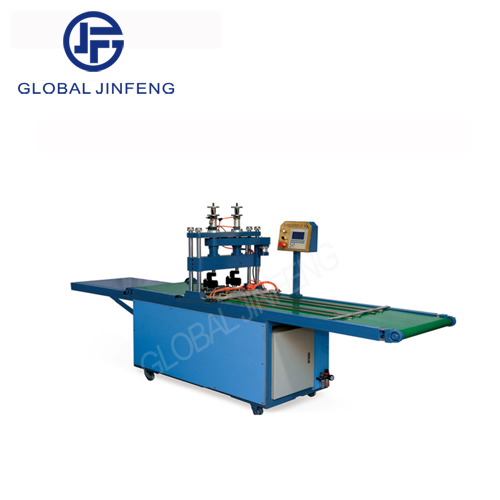 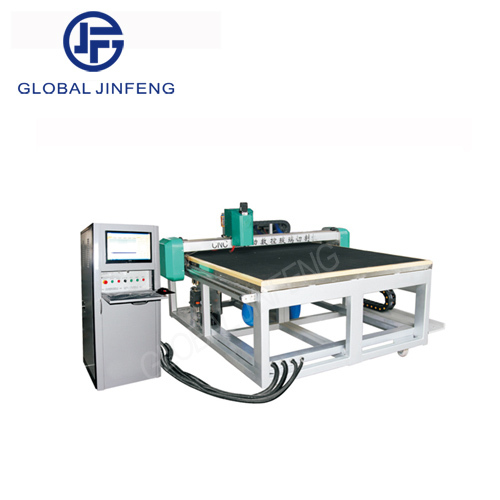 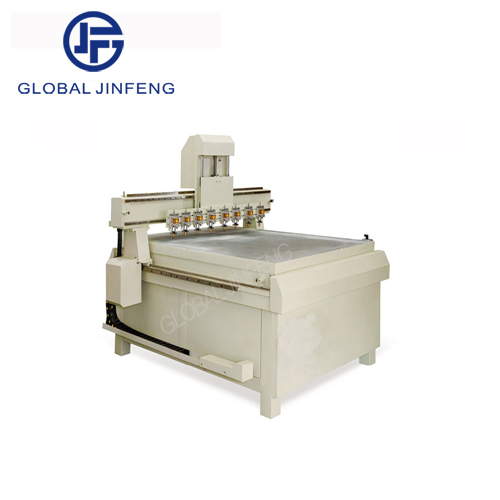 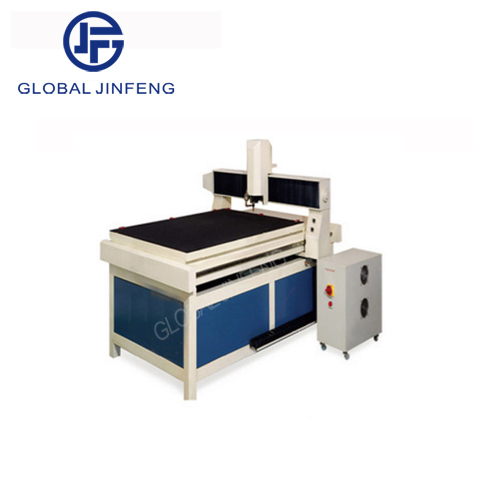 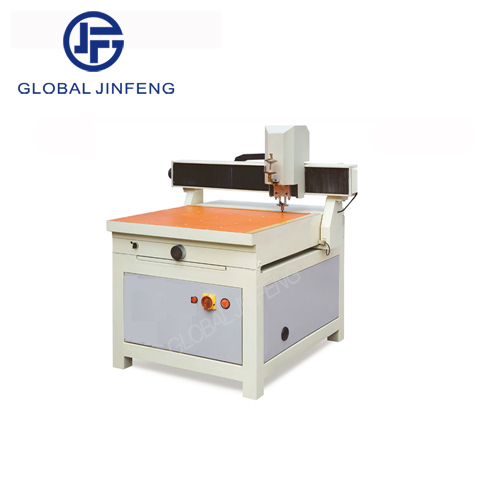 Welcome to visit Global Jinfeng Machinery Co.,Ltd.! 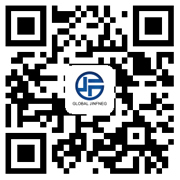 Address: Yingjing building,Lunjiao Town,Shunde district,Foshan city,Guandgong Province,China. 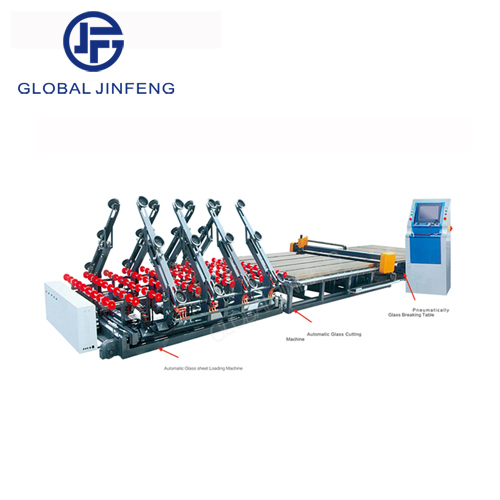 © 2018 Global Jinfeng Machinery Co.,Ltd.